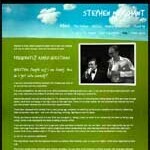 For further information and contact information for amateur dramatics clubs throughout Wales visit: http://www.dramagroups.com/groups/wales/wales.htm. 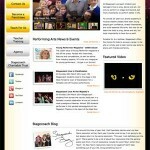 Or use a search engine to search for drama schools or amateur dramatics groups in your area. If you’re keen on creative writing then why not enter a competition? There are so many other competitions out there! Why not pop along to the Hay Festival and other writing and author events and have a go at one of the workshops and hear advice from published authors and writers? Most schools will enable you to take up a musical instrument, however if you don’t have the chance, there is a wealth of information online depending on what you wish to try.